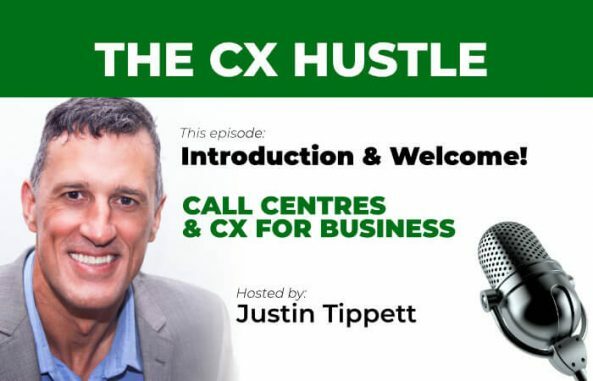 Enjoy the latest news, information and inspiration on all things CX, Call Centres and Customer Service for businesses with The CX Hustle podcast, hosted by industry champion Justin Tippett. 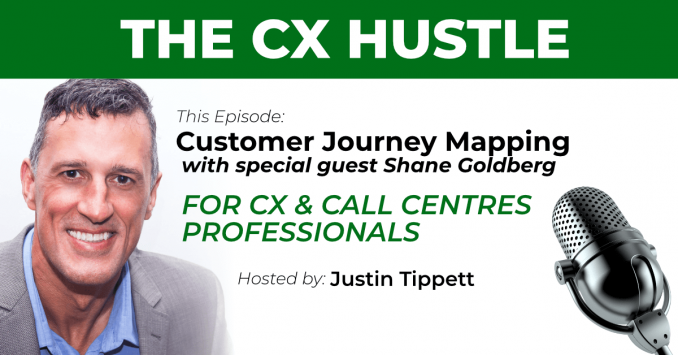 You can listen to all the episodes directly below – just click the one you want to listen to and it will play immediately. 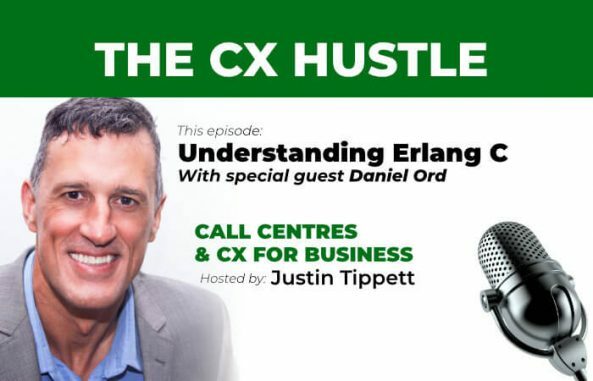 You can also scroll through all the individual episodes below and just click on the player when you want to listen.